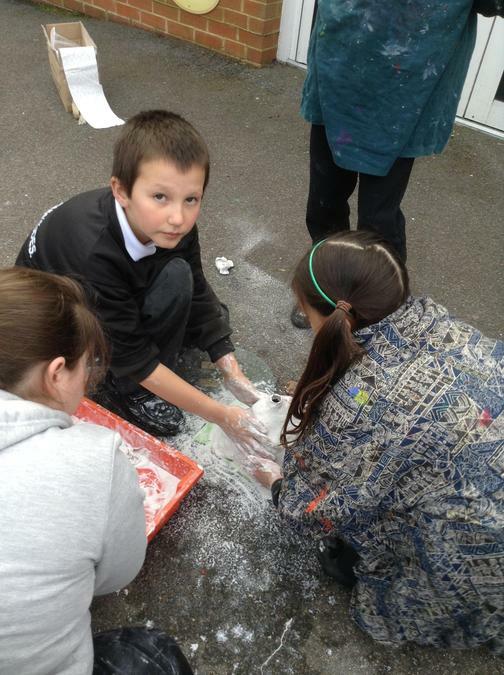 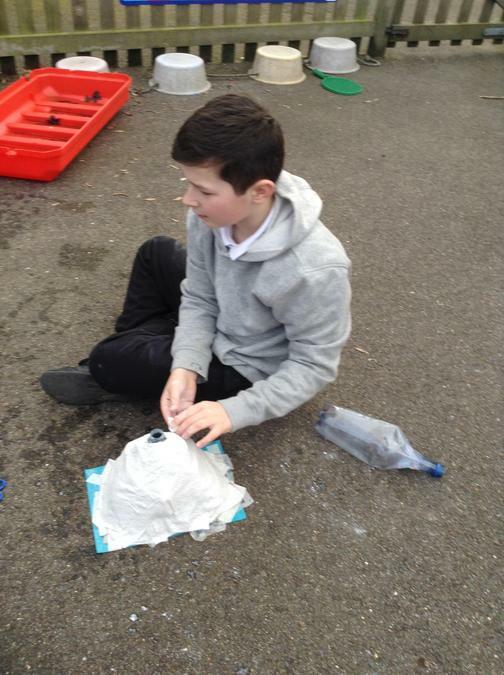 Owl class have been busy building volcanoes as part of their topic on Europe. 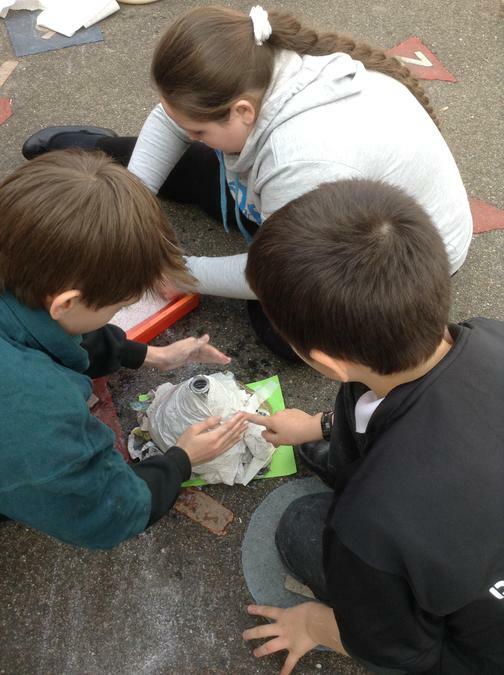 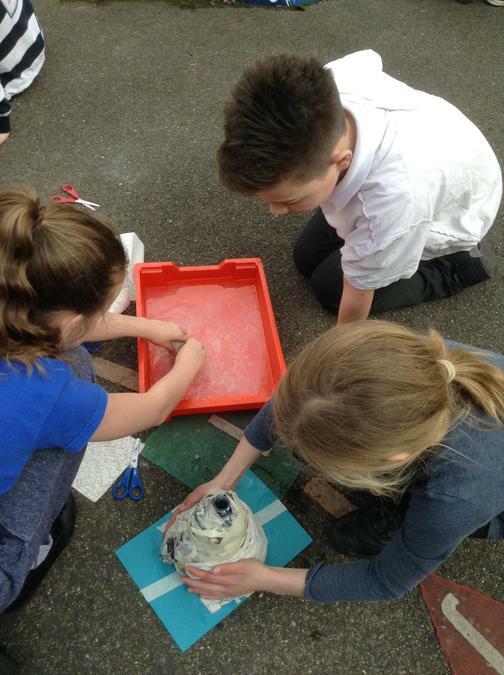 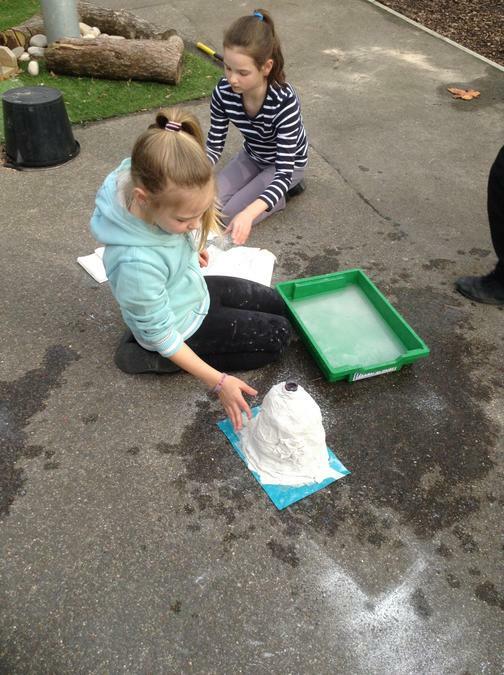 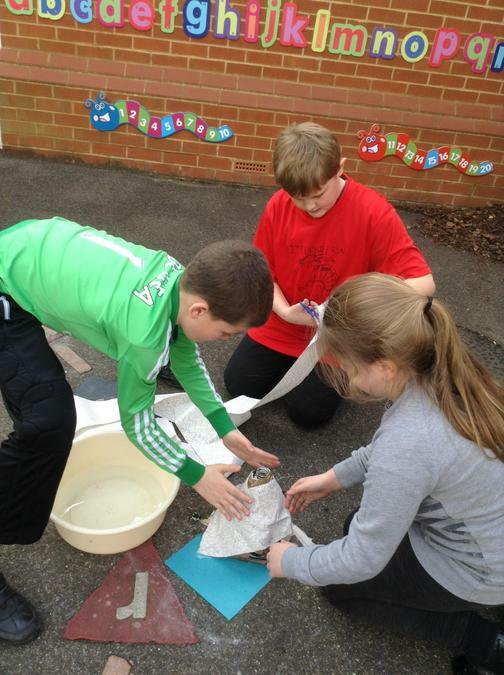 They enjoyed using Modroc and water to assemble the volcanoes. 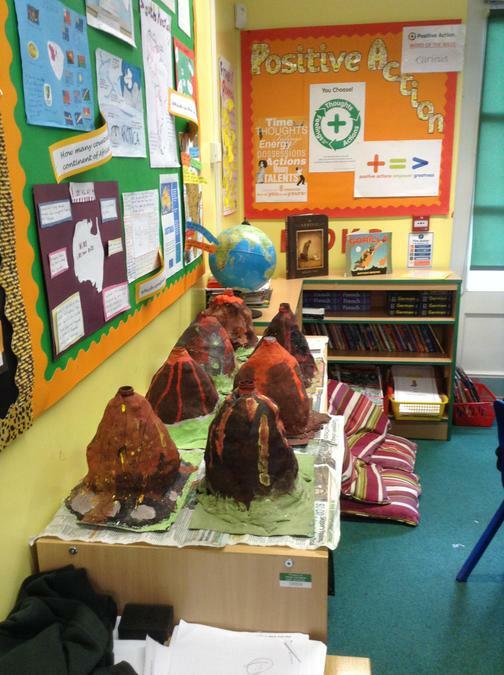 They now take pride of place in the classroom.